When it comes to car shopping, OpenRoad VW wants you to be confident in your purchase. 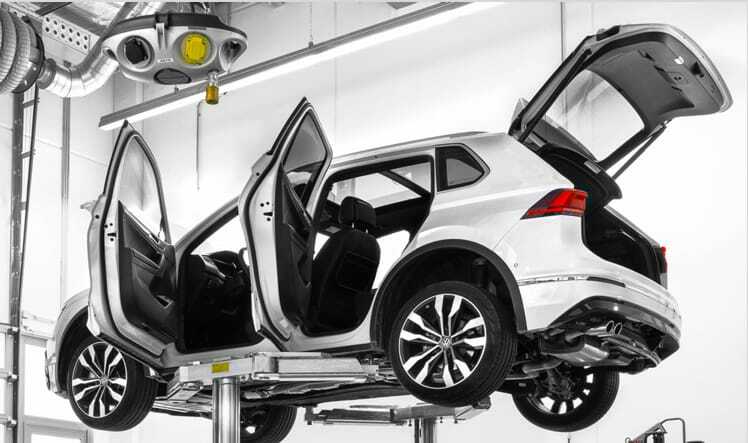 That's why we're committed to offering a more flexible and modern dealership experience. From our zero % commission policy to our free range test drives, we're committed to delivering this experience. This philosophy extends to our Volkswagen Certified Pre-Owned program, as our team aims to instill that confidence and experience from first sight to test-drive to time of purchase and beyond. When you buy VW Certified Pre-Owned: you’re not just behind the wheel of a vehicle you can’t wait to show off—you’ll also have the reassurance you can only get when trusted quality and exceptional value come together to bring you something truly outstanding. 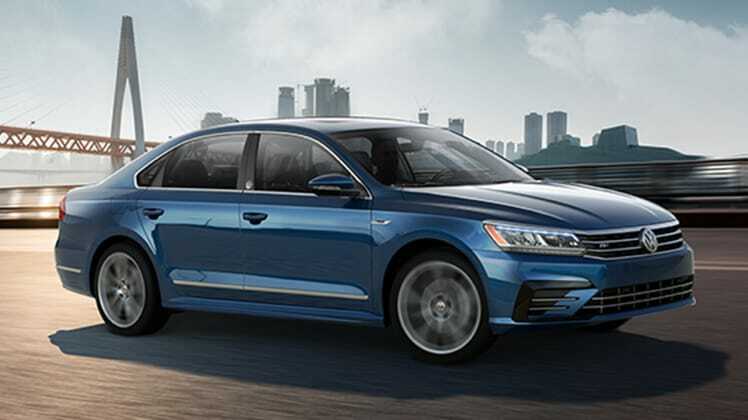 When you purchase a Certified Pre-Owned Volkswagen, you may be eligible for unique finance rates direct from Volkswagen Finance. It’s about getting the most for less. That’s the value of CPO. Find out more about the rates available here. Every Volkswagen Certified Pre-Owned vehicle is covered by our Assurance Program, which includes the remaining new-vehicle limited warranty plus 6 months of free roadside assistance. If your vehicle is less than 5 years old, with less than 120,000 km, you can upgrade to the Premium Assurance Program for even more peace of mind. Find out more details regarding our Assurance Programs here. Have any additional questions about our VW Certified Pre-Owned program? Give us a call at (604) 239-9966, set an inventory alert, or shop our CPO inventory now.